This recipe was one that my mother-in-law makes on occasion and although I’ve tweaked the original recipe a bit to make it a bit healthier it’s still the same great side dish that our family loves. 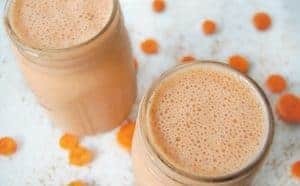 Most people love the tartness of orange juice with the hint of sweetness that covers these carrots and kids are no exception! My kids are finally getting back to the point where they like eating veggies. 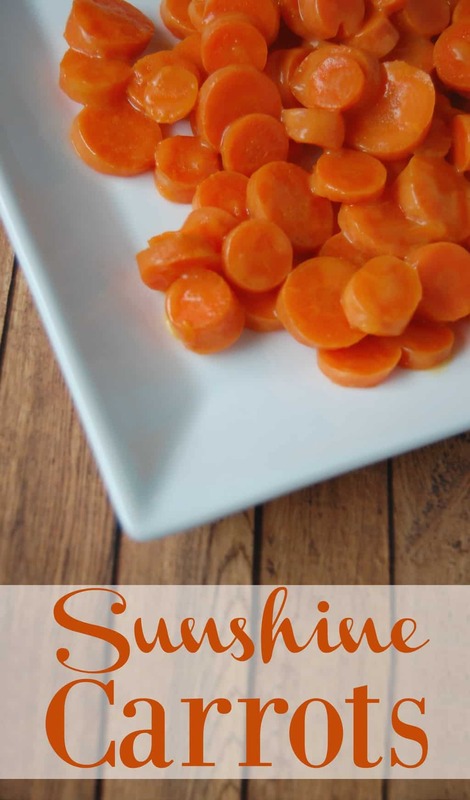 One of their favorite ways to eat carrots is Sunshine Carrots. It’s a really simple recipe but an easy way to get your kids to eat their veggies. 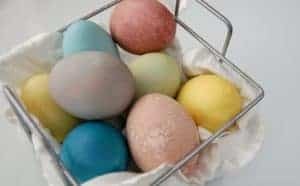 This recipe is grain free (opt for the arrowroot instead of cornstarch), sugar free, and dairy free which also makes it great for those with allergies or those who are going Paleo or any other clean eating variations. 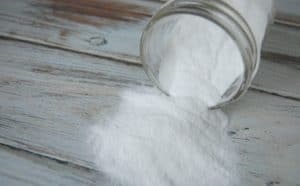 It does use stevia which in my understanding makes it not Whole30 but you could leave it out if you wanted to; it just be not quite as sweet. If stevia is not your thing than you can definitely substitute honey in it’s place. I recommend 2 tbs of honey in place of the stevia. 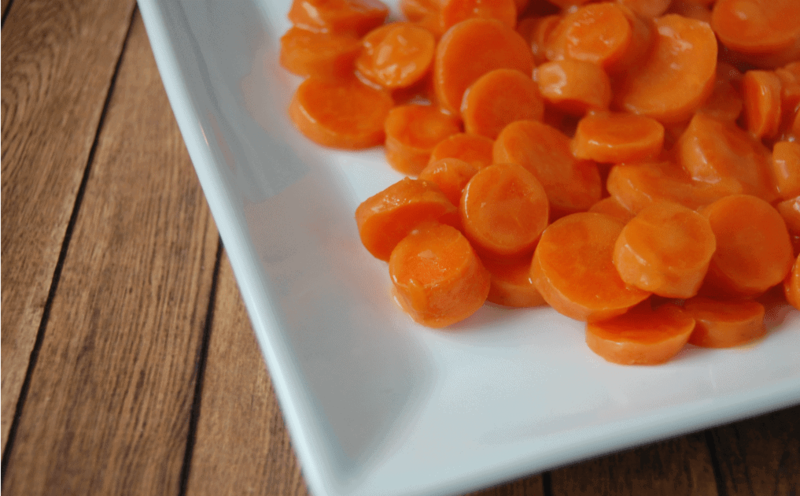 In a pan, cook carrots in water. Once carrots are just tender and the water has evaporated, add in the coconut oil. Mix remaining four ingredients in bowl and then add into pan. Cook until sauce has thickened and serve. Those carrots look really yummy. I just wanted to let you know that I'm awarding you the Versatile Blogger Award. If you accept you can find more info on my blog. I can't wait to make those carrots.